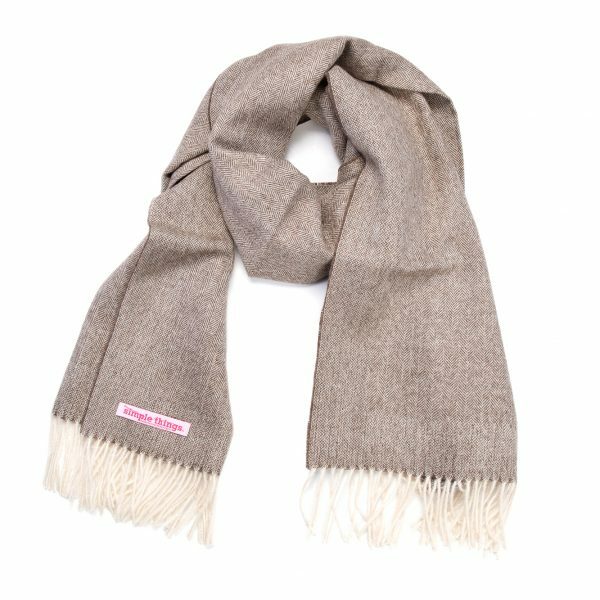 Beautifully soft herringbone woven oversized scarf that will keep you warm and snug indoors and outdoors. The classic Herringbone twill pattern resembles the bone structure of a Herring fish. 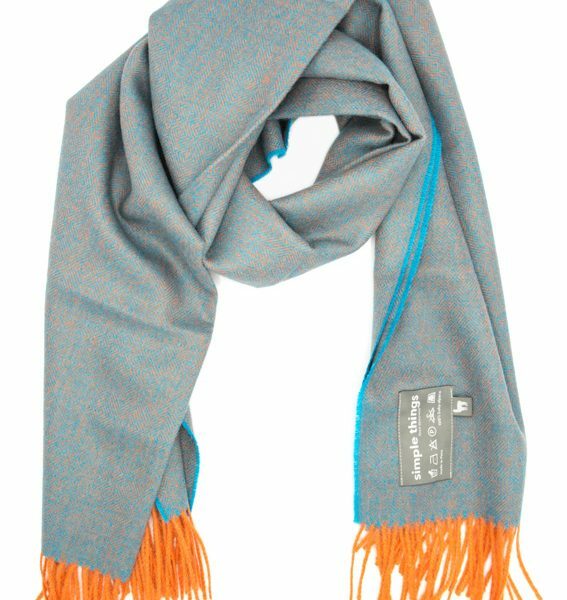 The first Herringbone cloth originates from around 600 bc in Ireland. 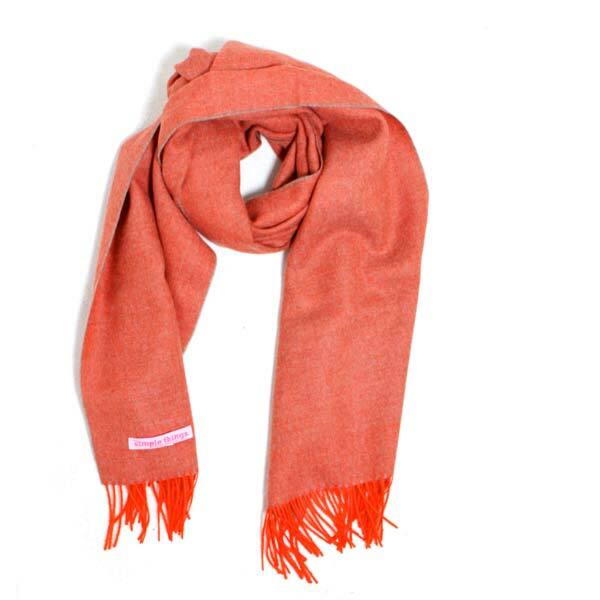 The pattern is created with a fun bright orange warp and a neutral Donkey weft to create an interesting blend of colour. Hand finished with a twisted orange fringe. 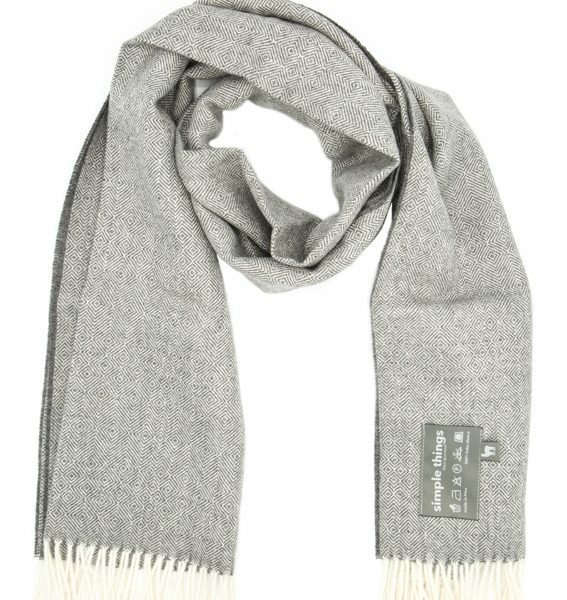 Complete any outfit and keep yourself warm with a fashion staple Herringbone throw wrapped around you. The perfect pop of colour and texture to any outfit. The perfect gift for someone special or to yourself.